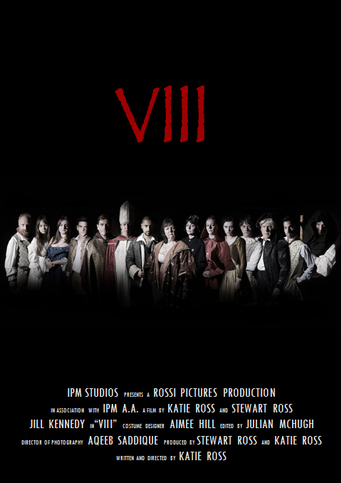 The end of 2013 saw our Adult 'Development' class members film a period short film with a difference, '﻿VIII﻿' as part of our Short Film Module. That's right the CLASS MEMBERS got to star in their own film, dressing up in period costumes, working with a professional crew & equipment, as well as filming on-location which was previously used by the BBC production: Wuthering Heights. WORLDWIDE RECOGNITION ﻿VIII was entered into the Cannes Film Festival short film category 2014, unbelievably the film was successfully accepted and created waves during the festival. This was such an amazing, memorable experience for everyone involved, from the amazing locations, the authentic period costumes hired from York Theatre Royal, to the wonderful crew members.